John McAfee recently announced a reward of $100,000 for anyone who can hack his Bitfi wallet. 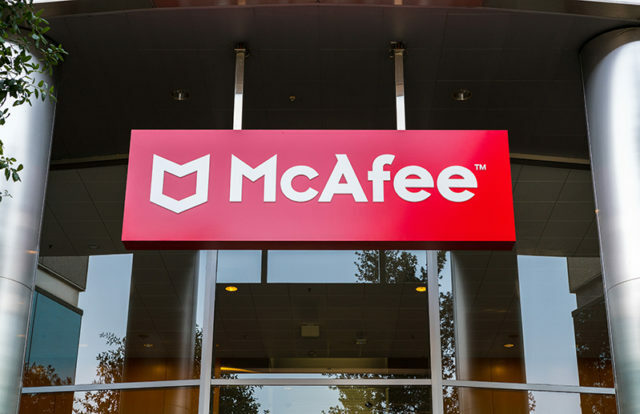 The founder of McAfee antivirus software stated that Bitfi wallet is the world’s first unhackable device and the bounty goes to anyone who can hack it. McAfee partnered with hardware wallet company Bitfi last month to launch what John McAfee claims to be the first unhackable and open source crypto wallet. The Bitfi wallet is a physical device created for storing cryptocurrencies and other digital assets. The company specified the rules to hack the Bitfi wallet in an official statement. According to the statement, the participant needs to buy a Bitfi wallet (worth $120) preloaded with cryptocurrencies worth $50 to try and steal. The charge is to make sure that only serious participants are involved. Bitfi considers a hack successful when the user extracts all the coins from the wallet. The successful hackers will get to keep the coins and will receive a reward of $100K. The participants are asked to share their hacking progress, so that the other cryptocurrency community members will not have to try the same process. Bitfi also stated that the bounty program is not intended to identify the security vulnerabilities.